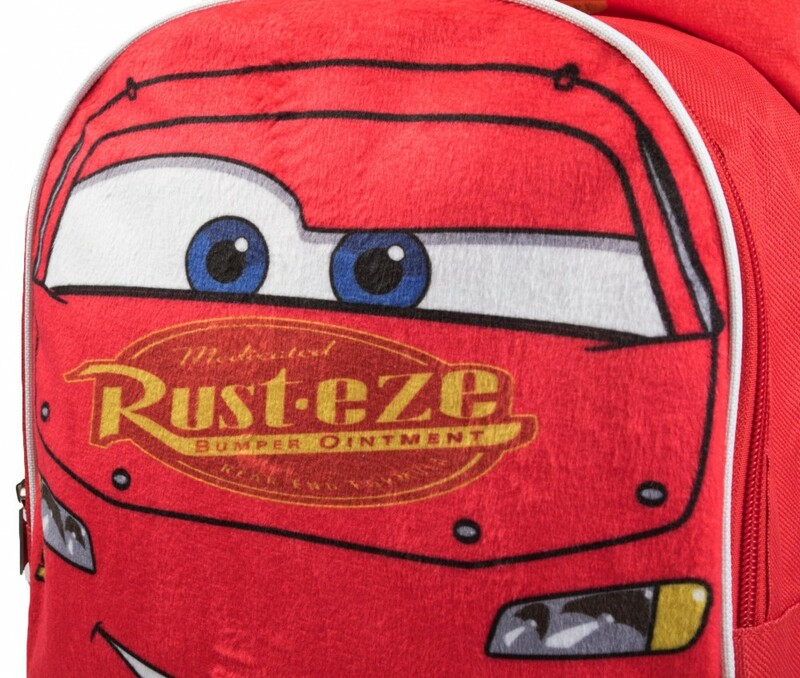 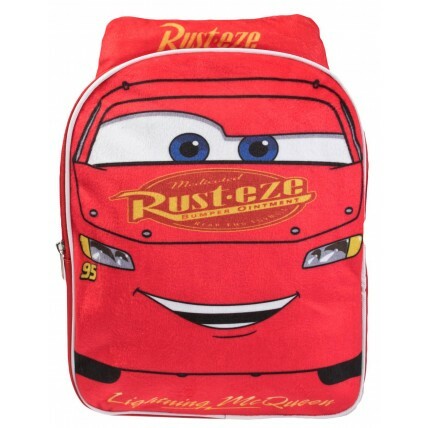 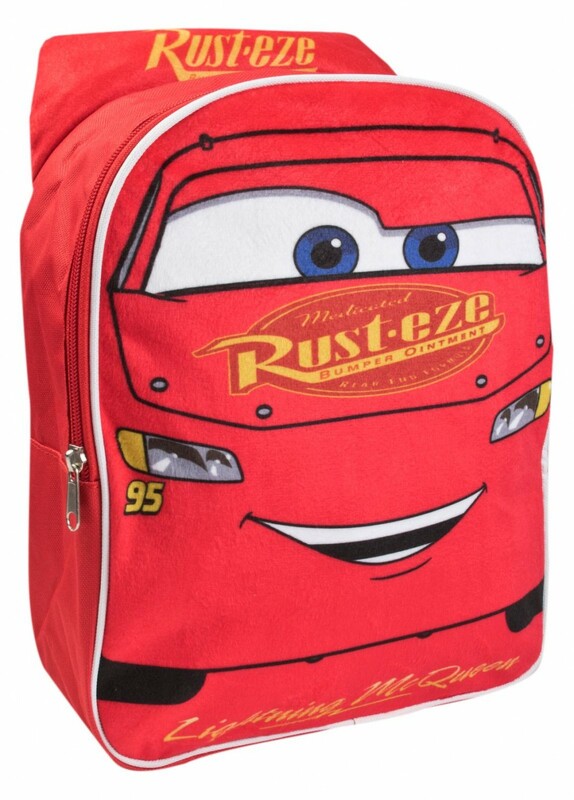 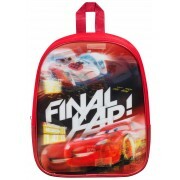 This official Disney Cars backpack is sure to be a big hit with any Cars fan. 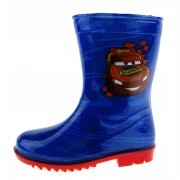 Styled after the much loved character Lightning McQueen from the popular films. 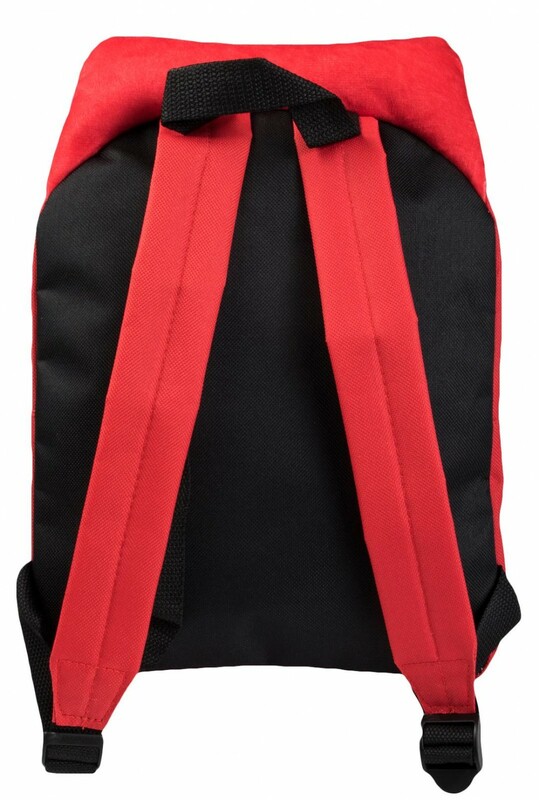 The bag features cute 3D detailing and has a full zip closure, two shoulder straps and a top carry handle. 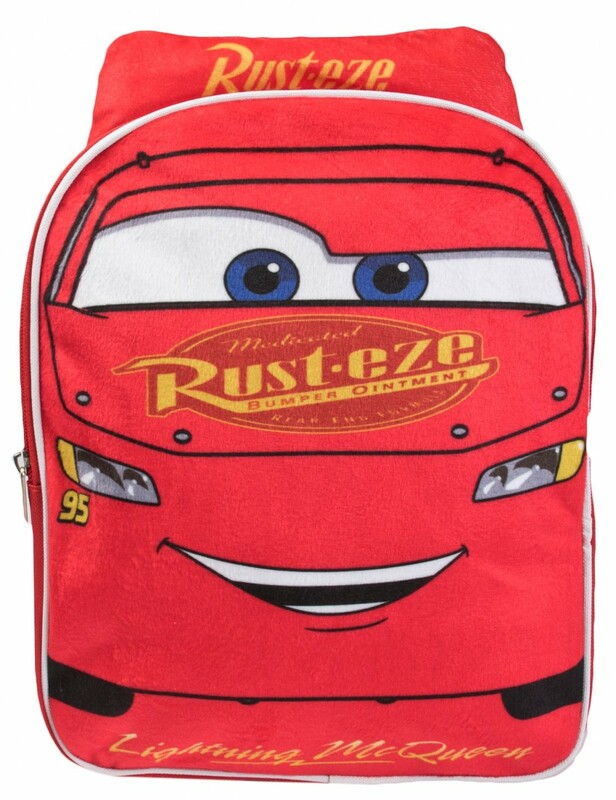 This backpack is perfect for any Disney fan.